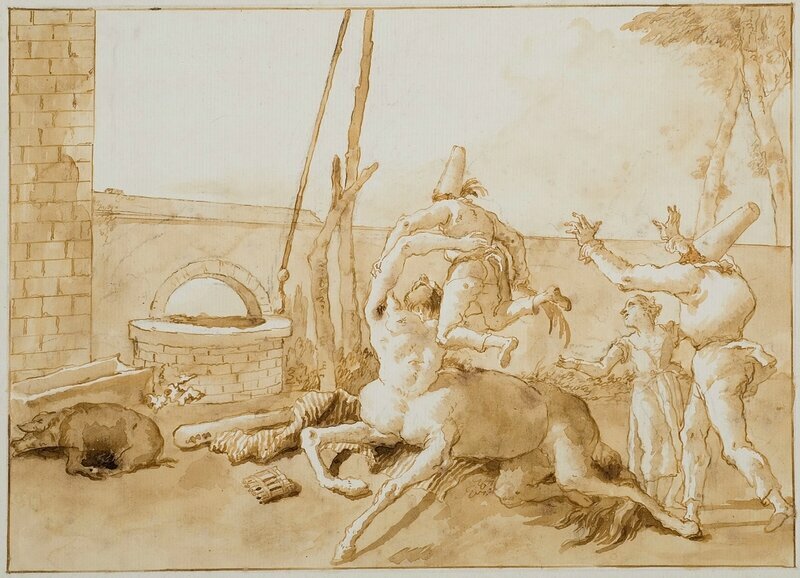 Domenico Tiepolo, A Centaur Playing with Punchinellos, n.d. Pen and brown ink, brush and brown washes over traces of black chalk on cream laid paper, 35.9 x 47.5 cm (14 1/8 x 18 11/16 inches). Eskenazi Museum of Art, The Anthony Moravec Collection of Old Master Drawings 2010.129. SACRAMENTO, CA.- This fall, the Crocker Art Museum brings to Sacramento an exhibition of master drawings by two of 18th-century Italy’s most famous draftsmen, the father and son Giambattista and Domenico Tiepolo. 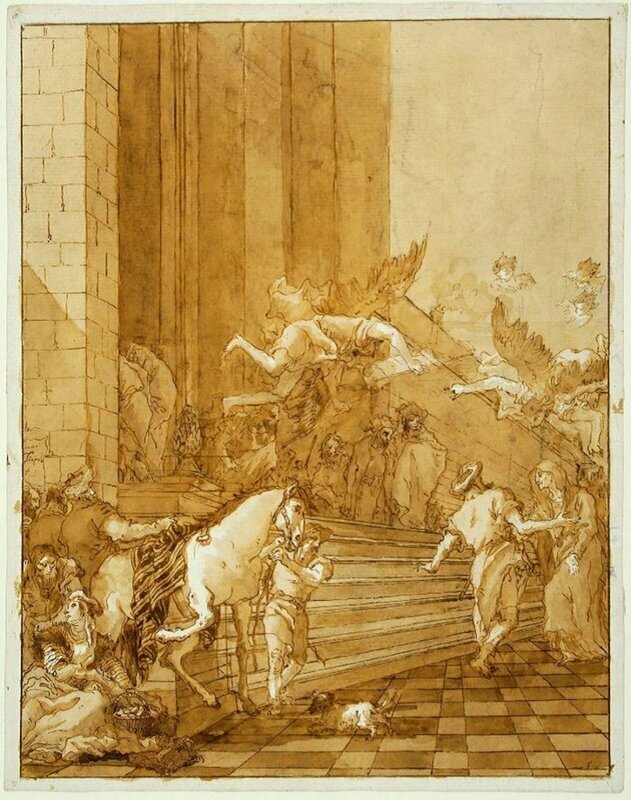 Masters of Venice: Drawings by Giambattista and Domenico Tiepolo from the Anthony J. Moravec Collection offers an engaging experience of luminous compositions, as the Tiepolos’ splendid drawings — and the works of other Venetian artists — provide a unique view into the distinctive art of Italy’s lagoon city. On view from October 29, 2017 – February 4, 2018, Masters of Venice provides new insight into two of the city's most important artists. Eighteenth-century Venice was not only home to a lively community of artists and the finest publishing and printmaking industry in Europe, but its unique architecture and traditions also made it a cultural destination for artists, aristocrats, and royalty. Giambattista Tiepolo (1696–1770) and his son Domenico (1727–1804) were the most renowned Venetian artists during this period, with patrons across Italy and Europe. In 2010, Indiana businessman and philanthropist Anthony J. Moravec donated a collection of drawings by the Tiepolos to Indiana University’s Sidney and Lois Eskenazi Museum of Art in Bloomington, expanding its Tiepolo holding to make it the third largest in the nation. Giandomenico Tiepolo, Anna meets Joachim at the Golden Gate,. n.d. Pen and brown ink, brush, brush and brown washes over black chalk, 10 1/15 x 14 7/8 in. Eskenazi Museum of Art, Indiana University, The Anthony Moravec Collection of Old Master Drawings. 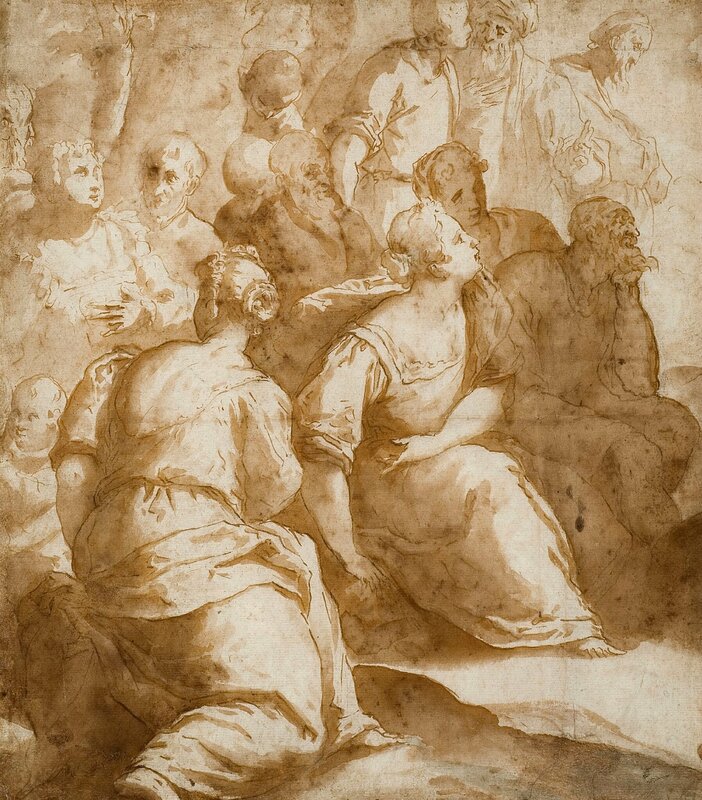 he centerpiece of the exhibition is a group of 12 drawings from Domenico Tiepolo’s New Testament cycle, from what is believed to be the largest such cycle produced by a single artist. These large, ink and wash drawings are not studies for other works, but rather unique designs that showcased the artist’s deep understanding of the religious subject matter and his careful observation of the world around him. While most of the events from the New Testament are familiar, others are more rarely depicted, yet even in the most iconic scenes, Domenico brings out the humanity of the story. Domenico Tiepolo (Italian, 1727-1804). 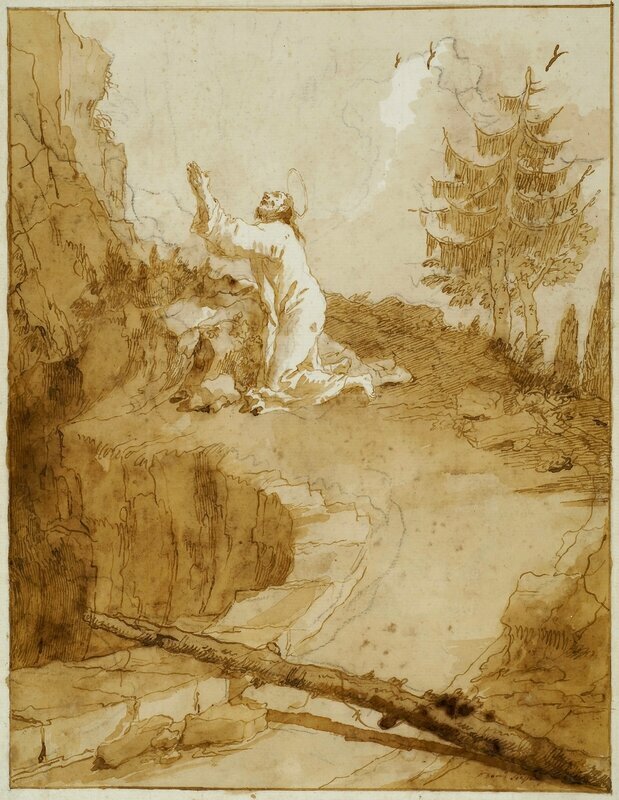 Jesus in the Garden of Gethsemane: The Second Prayer, ca. 1785. Pen and brown ink wash over black chalk on paper. The Anthony Moravec Collection of Old Master Drawings, Eskenazi Museum of Art 2010.118. Giambattista Tiepolo (Italian, 1696-1770). The Flight into Egypt, 1735-40. Pen and brown ink wash over traces of black chalk on paper. The Anthony Moravec Collection of Old Master Drawings, Eskenazi Museum of Art 2010.134. Palma Giovane [Jacopo il Giovane] (Italian, 1548-1628). 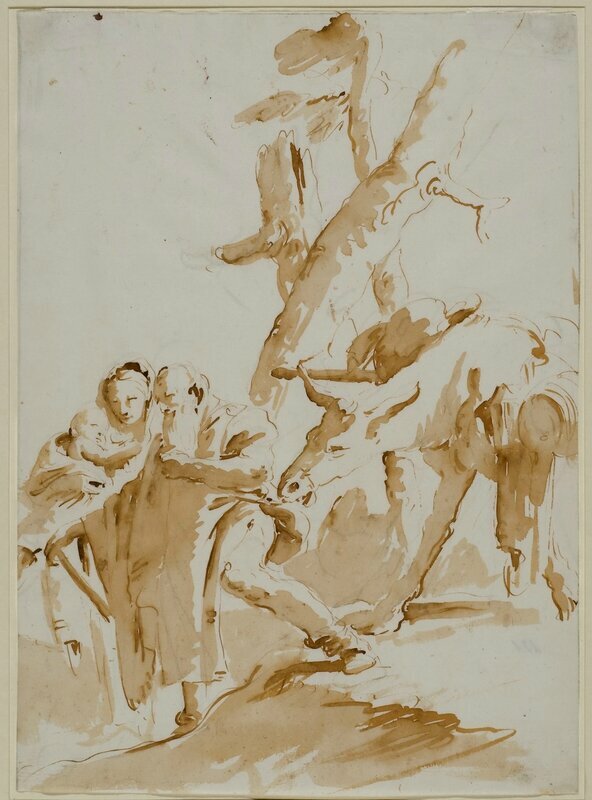 Study for St. John the Baptist Preaching, ca. 1620. Pen and brown ink wash on paper. Anthony Moravec Collection of Old Master Drawings, Eskenazi Museum of Art 2010.128. 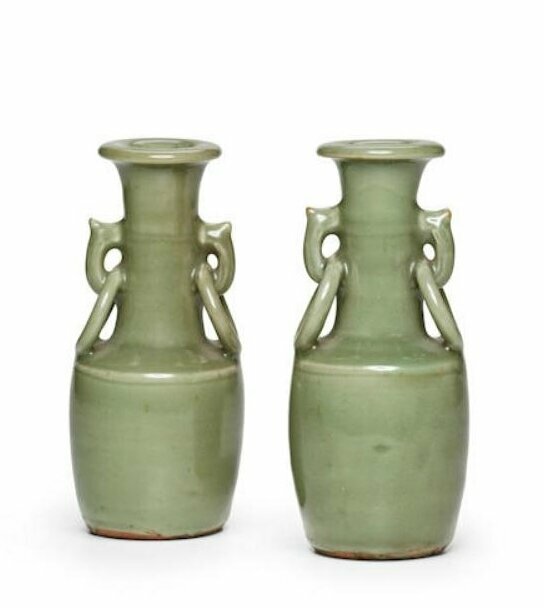 This exhibition is organized by The Sidney and Lois Eskenazi Museum of Art at Indiana University. It is accompanied by a full-color catalogue by Adelheid Gealt, director and curator of Western art emerita at the Eskenazi Museum of Art, with contributions by the late George Knox, an authority on Venetian art. 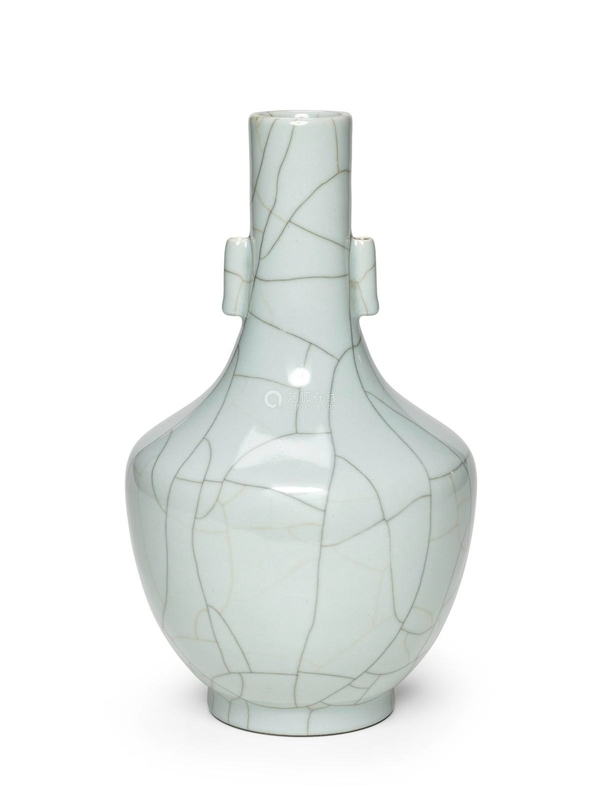 The catalogue includes works by the Tiepolos that are published for the first time.